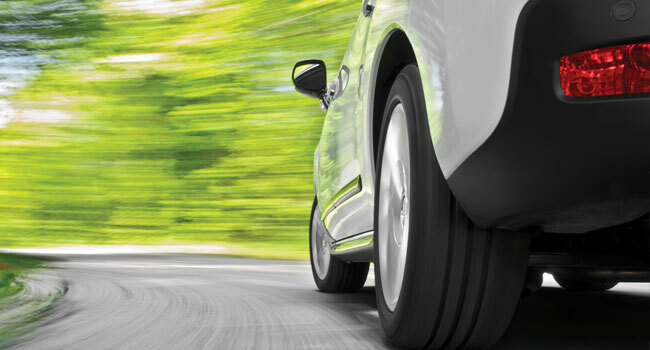 The move is on to produce more fuel-efficient automobiles. Although alternative fuels have garnered significant publicity in recent years, some automakers are simply shrinking the standard car engine. Automakers have been producing three-cylinder engines for some time, but are just now starting to reveal such engines to the public. 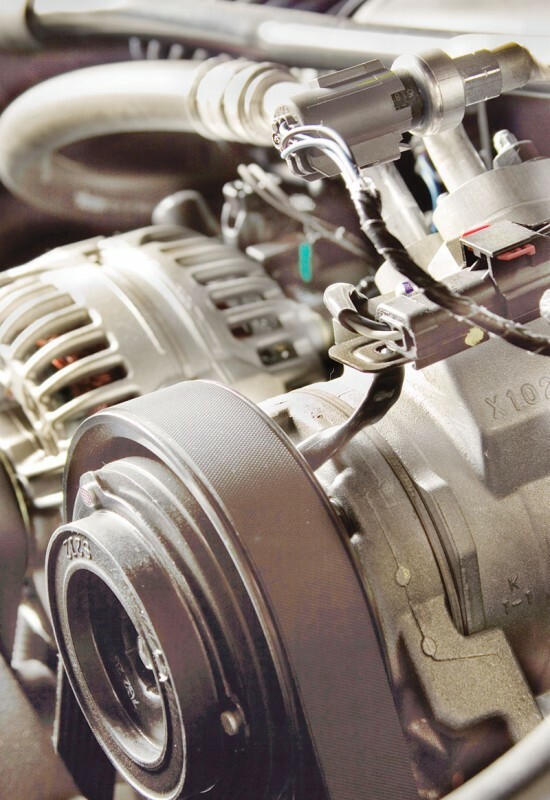 While these types of engines have traditionally been associated with lawn mowers, mopeds and snowmobiles, a handful of cars are now being equipped with three-cylinder engines to increase fuel efficiency. While three-cylinder engines have had the unfortunate stereotype of being puny next to vehicles touting more under the hood, experts say that advances in engine technology have made it possible for three-cylinder engines to produce more power with less. Ford, Nissan and BMW are just some of the automakers experimenting with three-cylinder engines while also promoting other innovations to boost efficiency. Streamlined aerodynamics, carbon fiber and improved horsepower can change public perceptions of cars with engines that have fewer cylinders. In addition to requiring less fuel, three-cylinder engines take up less space in engine compartments, freeing up more room for interior passenger space. This can create more space in traditionally compact vehicles. Smaller engines can improve safety because there is less risk that the engine will penetrate the interior in a front-end collision. While some three-cylinder vehicles have lackluster responses with acceleration and road performance, others offer comparable horsepower to some larger engines. According to the automotive website Jalopnik, many modern three-cylinder engines offer power comparable to that offered by V8 engines in the 1970s. The three-cylinder offerings may be concentrated to a few brands right now, but the advantages of these smaller engines may make them more prevalent in the years to come.